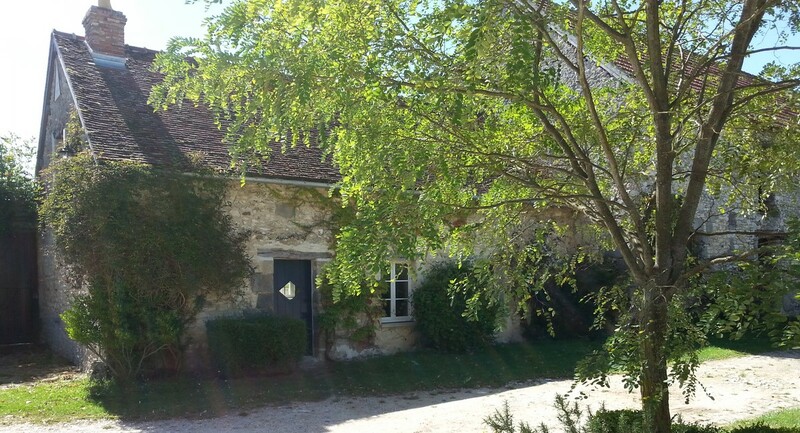 Bed & breakfast (chambre d'hôtes) in a typical briard farmhouse (Seine & Marne). 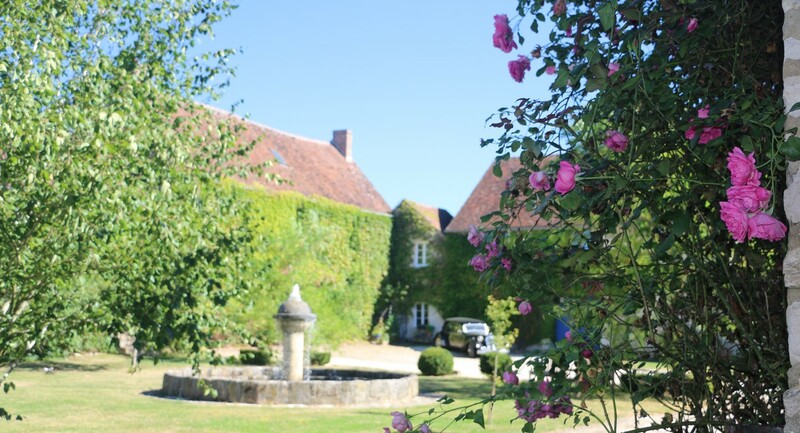 12 kms north-east of the medieval town of Provins, close to the village of CHENOISE. An ideal stopover point en route to the south and the ski-slopes. 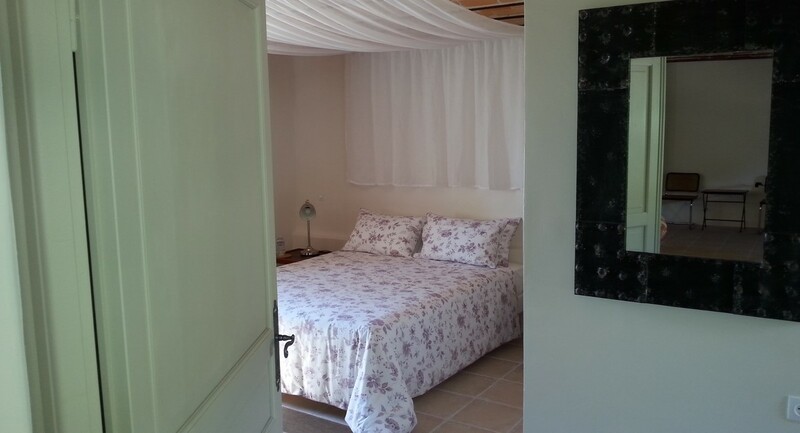 For a night, a weekend or more……in the peaceful Brie countryside just an hour south-east of Paris. Within easy reach of the historic town of Provins, the Ferme des Bordes is a short distance from many other interesting sites : the châteaux of Fontainebleau, Vaux-le-Vicomte, La Motte-Tilly and the fortified medieval château of Blandy-les-Tours.The medieval town of Troyes is less than an hour's drive away. 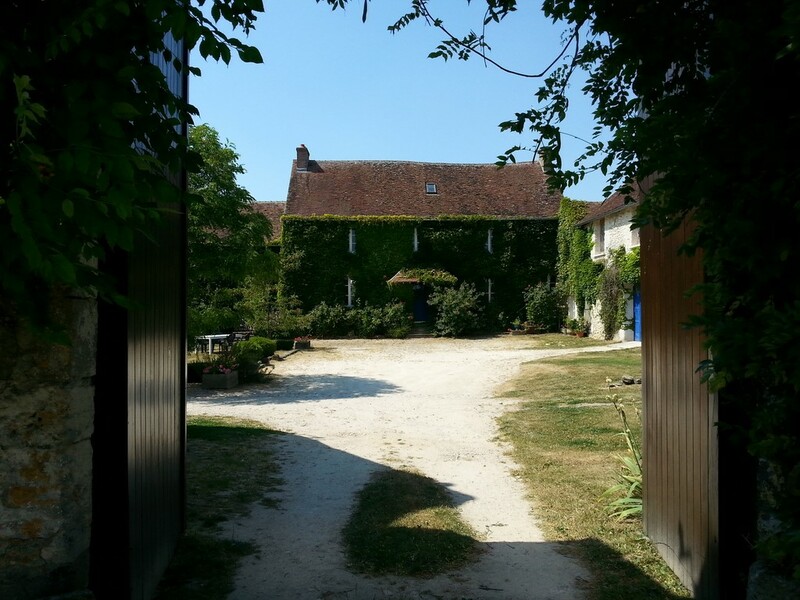 Or simply spend the day wandering round the town of Provins (UNESCO world heritage). The forest of Jouy is literally minutes away providing, with its abundant wildlife, exhilarating walks and bicycle rides. Riding stables are a five minute walk away. 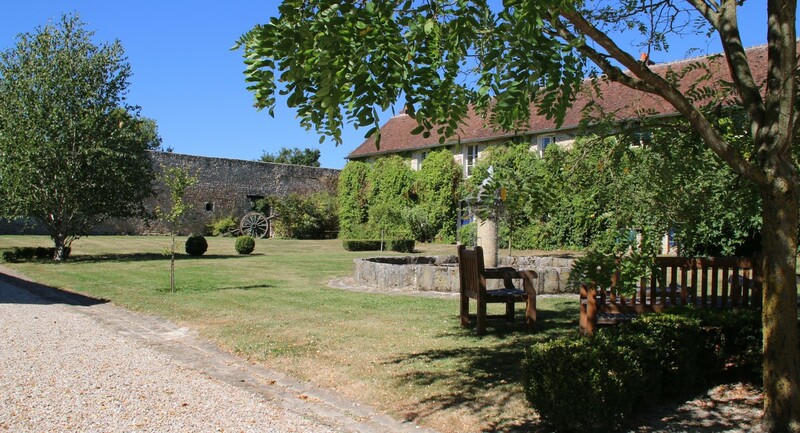 We are also within easy reach of the Champagne and Burgundy areas, and Paris is 1 hour away by train.